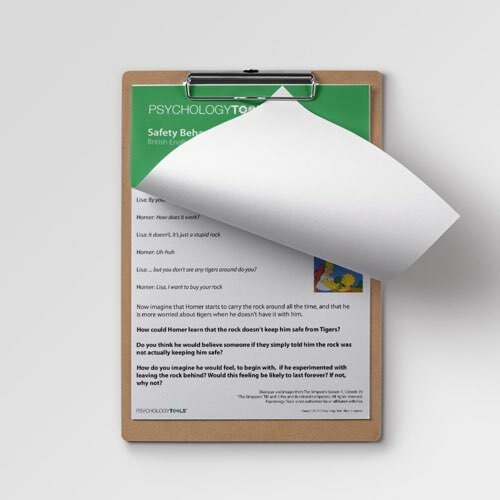 Safety behaviors are actions carried out with the intention of preventing a feared catastrophe. In the short-term they often give a sense of relief, but in the long-term they prove unhelpful. 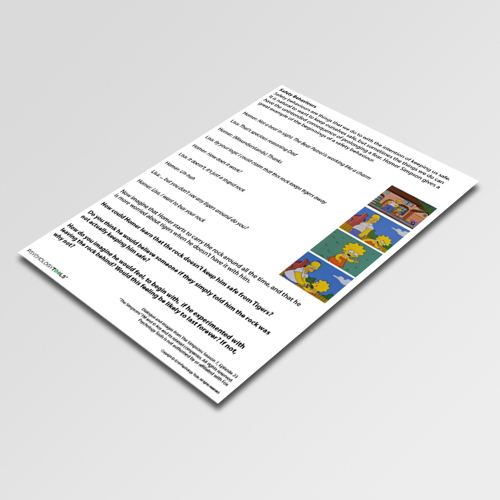 This information handout uses an example from the Simpsons to illustrate the essential misconception. 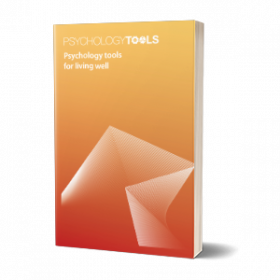 Safety-seeking behaviors are responses to feared catastrophes. While safety behaviors lead to powerful feelings of relief in the short term they can often have unintended long term effects. For example, they often have the effect of reinforcing beliefs about threat, or mean that beliefs don’t get challenged. 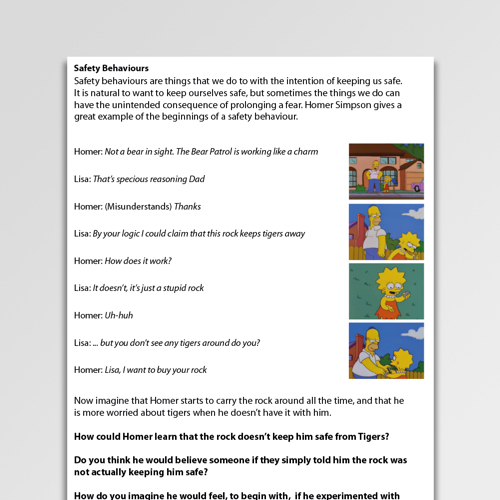 This Safety Behaviors Example worksheet uses an example from the Simpsons to illustrate the kinds of thought processes which can lead to the development of safety behaviors.